What is a Five Star Spirituality? Let’s imagine… With a rejuvenating juice and cold damp towel scented with essential oils, you are welcomed. Look up to see the sunlight popping through the palm trees with the clear ocean water and white sand set as the frame. Let the world’s frustrations melt into the sea with the sun. Each one of them disappearing like the colorful clouds never to be seen again. Peace awaits as the waves gently crash nearby. Rest beckons as the infinity pool lazily trickles down into a bed of neatly placed rocks. A breath of fresh air reminds you to soak it all in. As you exhale you feel the weight of the world lift with an invitation to renew your heart, mind and soul. The need for retreat is universal and people find countless ways to find it. Even the most affluent are tested and humbled by hardships and suffering. No one is immune to these daily reminders that we are fragile and living in a fallen world. Like a mirage in the desert, our earthly retreats, gives us temporary comfort and hope in the mist of the harder realities of life. They are merely a little taste of our Spiritual inheritance. As adopted children of God, we look forward to eternity in paradise as our final resting place. Yet, we do not have to wait for heaven to begin reaping the blessings of our new-found place in God’s kingdom. 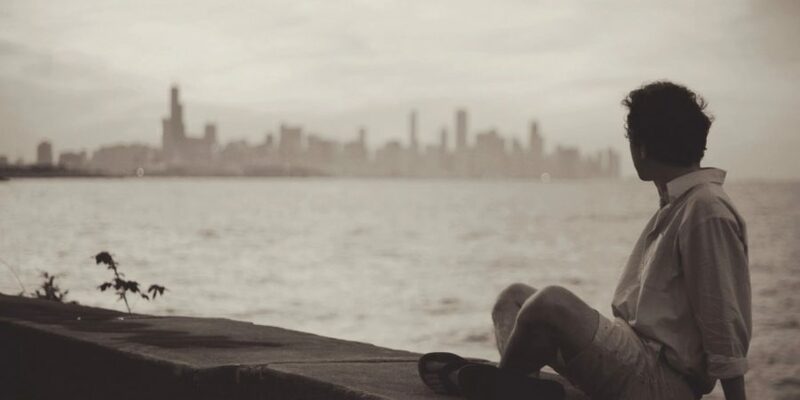 Our personal connection to God offers a spiritual haven in any circumstance, location or financial state. Yes, contentment is easily found in the walls of luxury. The staff are like angels assigned to watch and care for every need. Many of them experts at memorizing names and preferences. Every minute spent within the controlled atmosphere of the resort is regarded as an opportunity to improve the visitors experience. Welcoming smiles, fruit Infused water, gourmet food, refreshing spray by the pool and so much more; constantly remind the temporary resident that they are valued. When being pampered, all the worries and responsibilities of the outside world easily begin to fade. Still, any extravagance this world has to offer would pale considering our heavenly treasures. True refuge is found in God’s character, promises and intention for us. 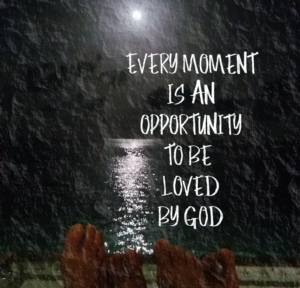 Every moment is an opportunity to be love by God. God’s attention to detail, love for beauty and desire to bless us are much deeper than a physical worldly experience. His treasures and gifts stretch beyond the limits of circumstance and location. Many times, to our surprise, the most valuable blessings come in trials, storms and heartbreaks. They are permitted with intentional precision and individual care. Though nothing is left to chance or recklessly design, the blessing is not always going to be instantly evident. Living in his constant five-star spiritual state is a choice to unconditionally surrender in the arms of our loving God. Our understanding, circumstances, troubles and even the worst traumas then become an opportunity to enjoy His presence and despite them we will continue to enjoy this state of spiritual luxury. God is with us, in us and for us all the time. His presence is the root of all we need and desire. If we tune our ears we will hear his gentle encouragement to rest with a peace that passes all understanding. We are invited and cherished as a valued resident in the holy of holies. Romans 14:17 (AMP) For the kingdom of God is not a matter of eating and drinking [what one likes], but of righteousness and peace and joy in the Holy Spirit.